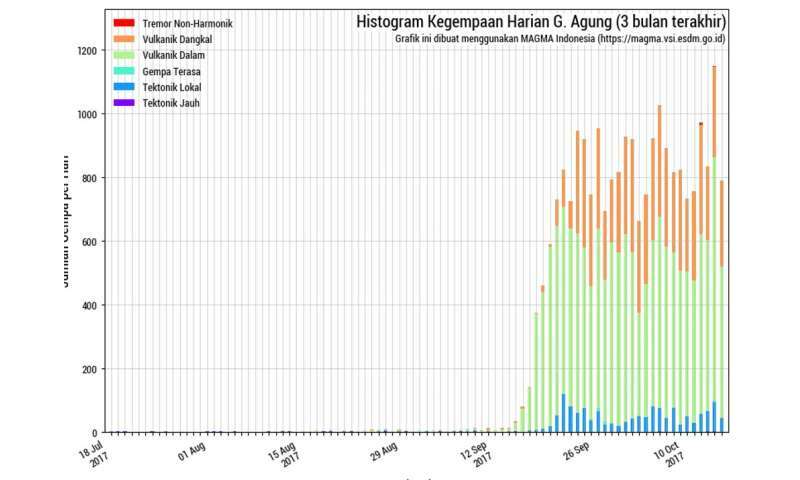 It's more than three weeks since the alert level on Bali's Mount Agung was raised to its highest level. An eruption was expected imminently and thousands of people were evacuated, but the volcano has still not erupted. I keep getting emails from people asking me whether they should travel to Bali. I tell them to check the Australian's government's Smartraveller website, or contact their airline or tour operator. It's not easy to predict how big any eruption at Mount Agung would be. Analysis of volcanic material deposited during previous eruptions over the past 5,000 years suggests that about 25% of them have been of similar or larger size than the 1963 eruption. On the neighbouring island of Java, the explosive 2010 eruption of Mount Merapi saw more than 400,000 people evacuated and 367 killed. 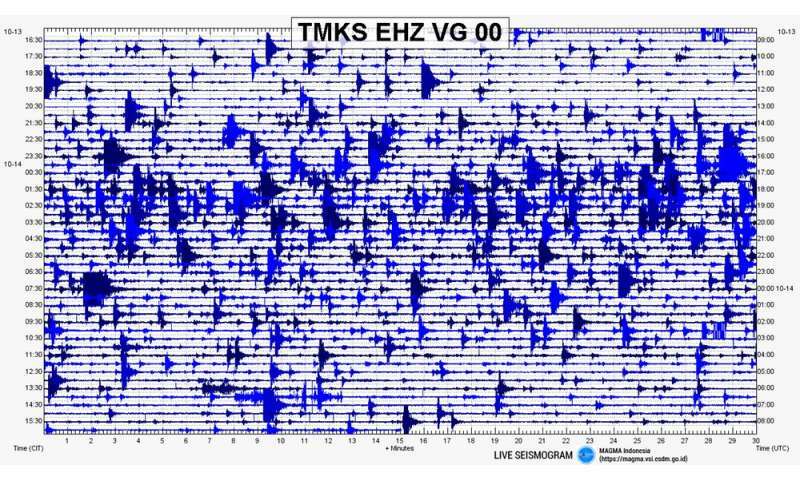 This was preceded by increased earthquake activity over a period of about two months. It was the volcano's largest eruption since 1872. It's still considered more likely than not that it will erupt, but the question remains: when?